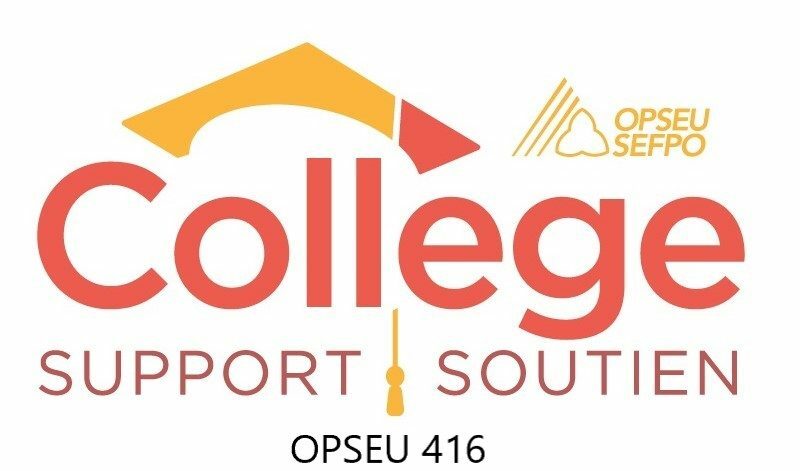 OPSEU 416 is the union local representing all Support Staff working at Algonquin College. We work in all departments of the College and have members at campuses in Ottawa, Pembroke and Perth. Find out who our Stewards, Unit Stewards and Officers are. Know what steward to contact if you have a concern. Find out when our Committee meets. Our Part Time members are currently negotiating their first contract. Here you will be able to find out who the Part Time Bargaining team is and how to contact them. 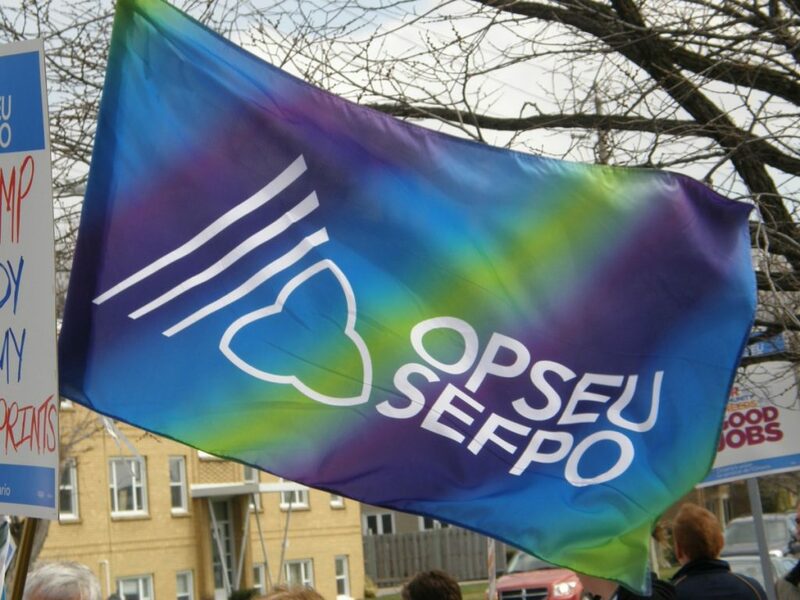 You can also find a link to the latest bargaining updates and what can we can do do to help them? Here you will find out the latest news for our local.